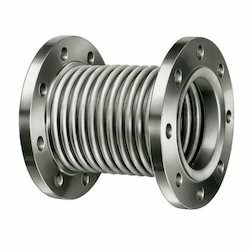 Leading Manufacturer of metallic bellow with collar, metal bellow expansion joints, metallic bellows, rubber expansion bellows, corrugated rubber bellow and automotive rubber bellows from Kolkata. 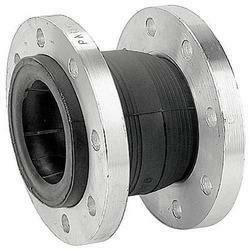 Owing to a modernized infrastructure, we are engaged in providing & manufacturing Metallic Bellow with Collar. 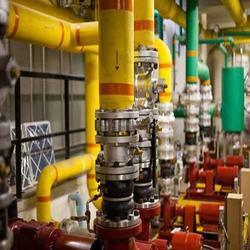 Owing to a modernized infrastructure, we are engaged in providing Metal Bellow Expansion Joints. 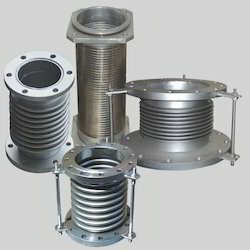 We are offering Metallic Bellows. 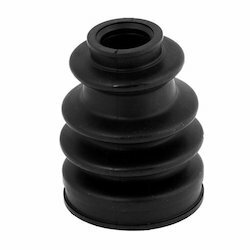 With our rich industry experience, we are engaged in offering Rubber Expansion Bellow. 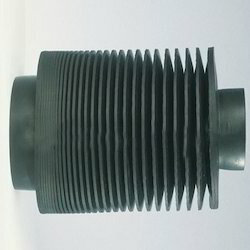 We are among the recognized names in the business included in assembling, supplying and sending out Corrugated Rubber Bellow for our venerated clients. 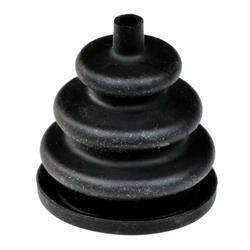 We are putting forth an extensive variety of Automotive Rubber Bellows to our customers. 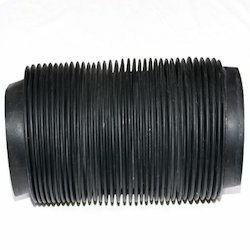 We are a Reputed Manufacturer of Expansion Rubber Bellows, which is planned utilizing brilliant elastic and manufactured. We are putting forth an extensive variety of Joystick Bellows to our customers. 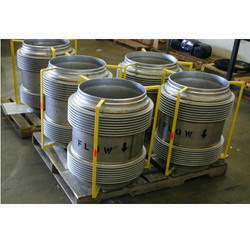 We are offering Multi-walled Bellows in different sizes. 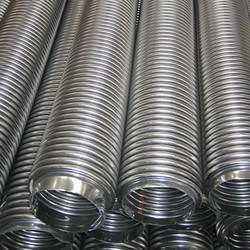 We are manufacturer of Metal Bellows (All types). 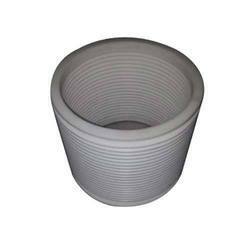 We are offering PTFE Bellows in India. 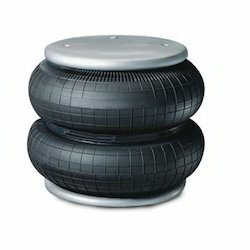 We are offering Double Arched Rubber Bellow.